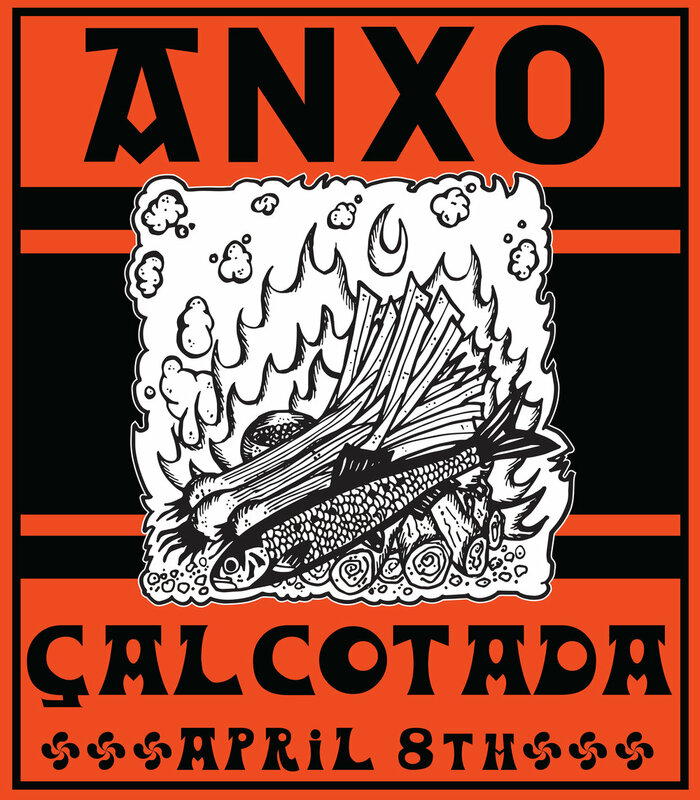 To celebrate the official opening of our patio for the spring we are holding our annual CALÇOTADA. Expect copius bundles of grilled onions wrapped in news paper to steam and heaping bowls of Chef Vallcorba's incredible romesco sauce. More info TBA!